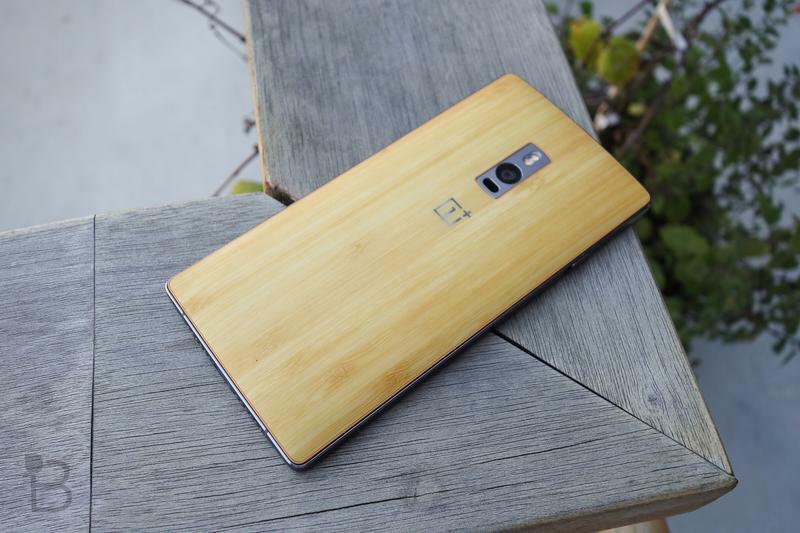 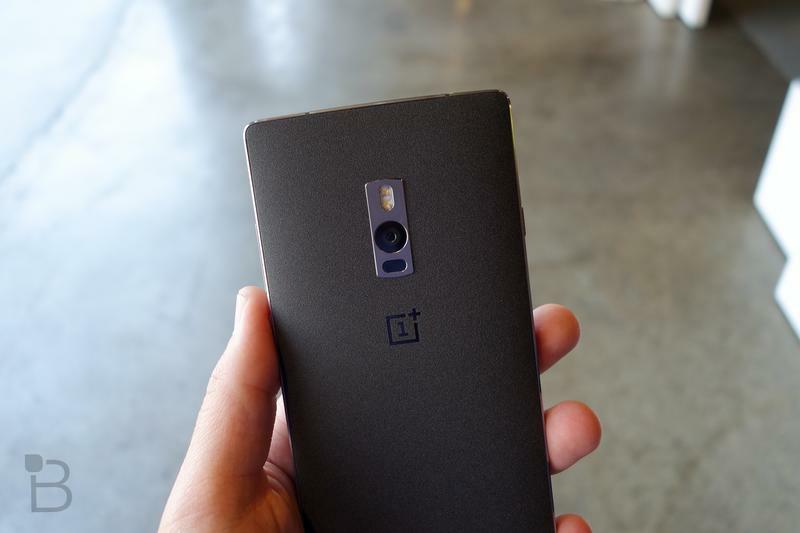 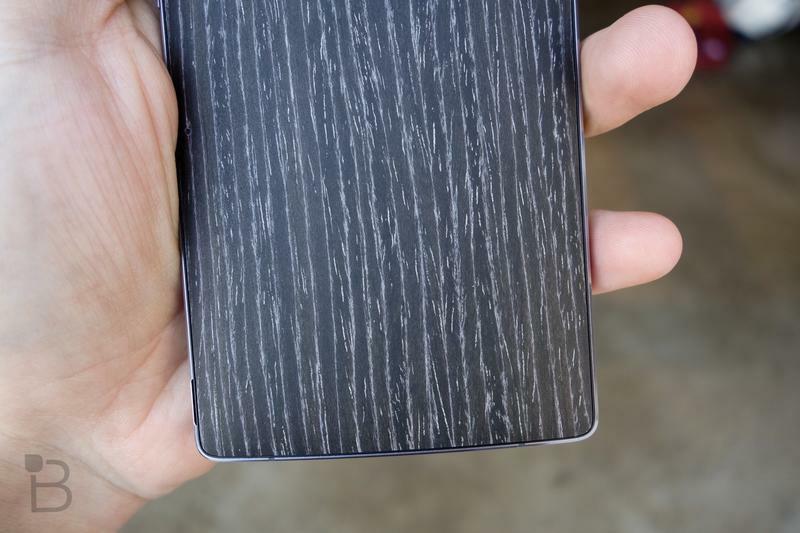 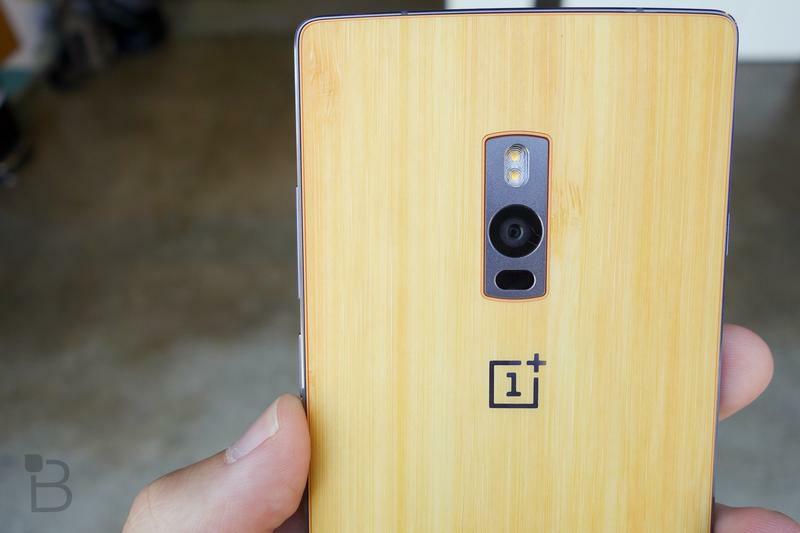 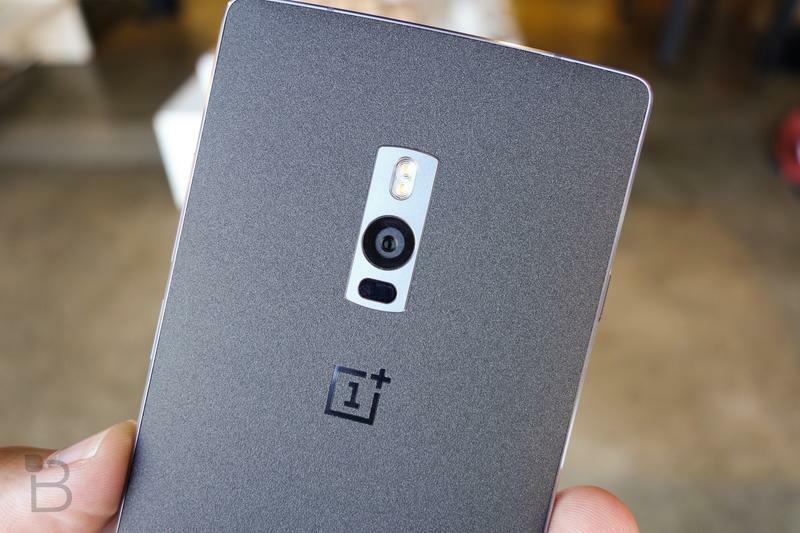 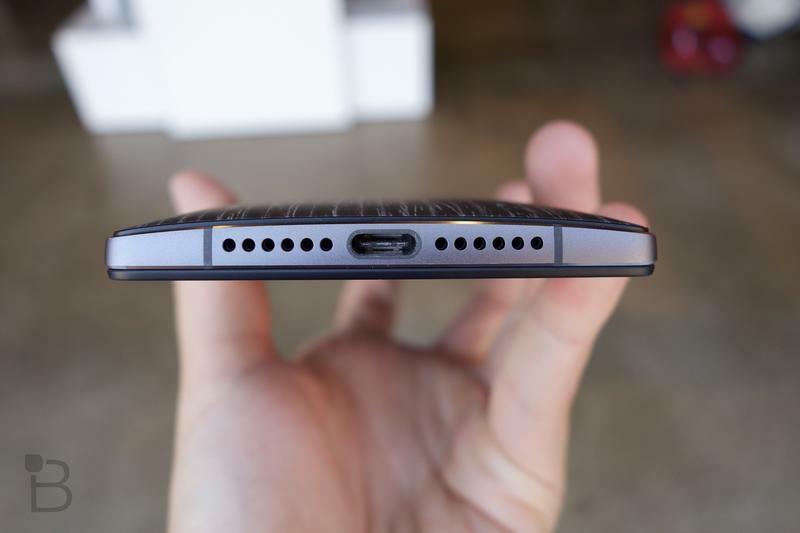 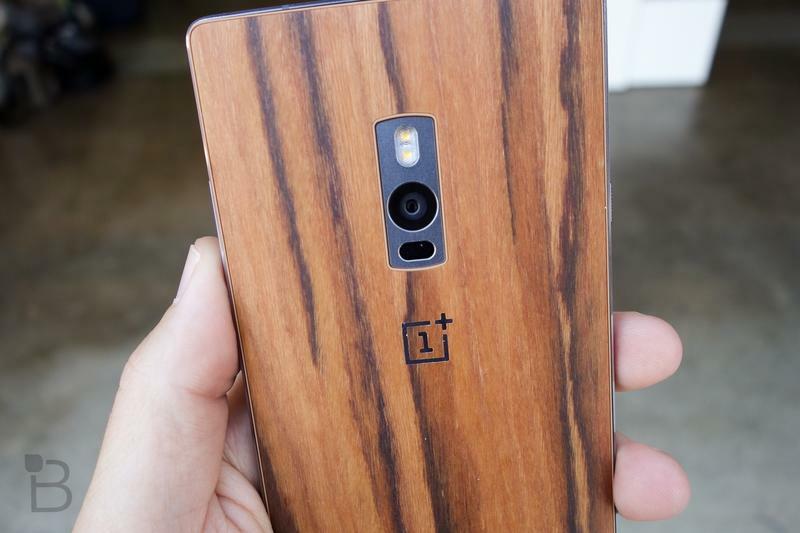 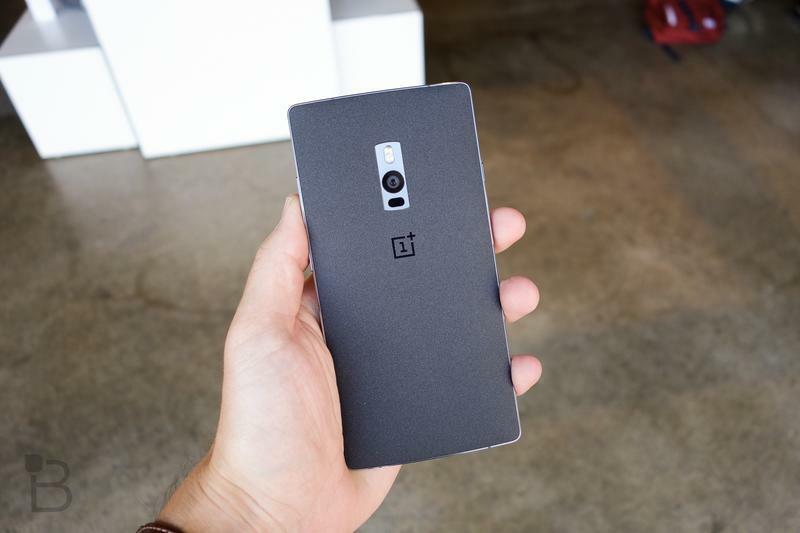 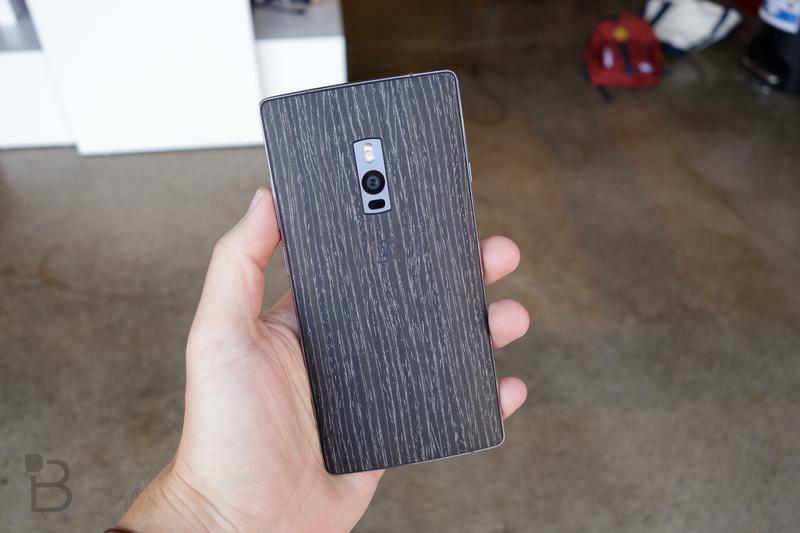 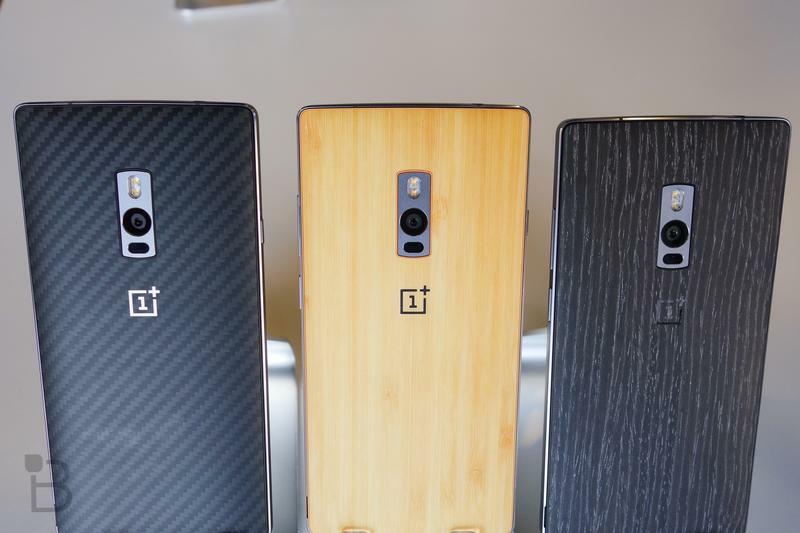 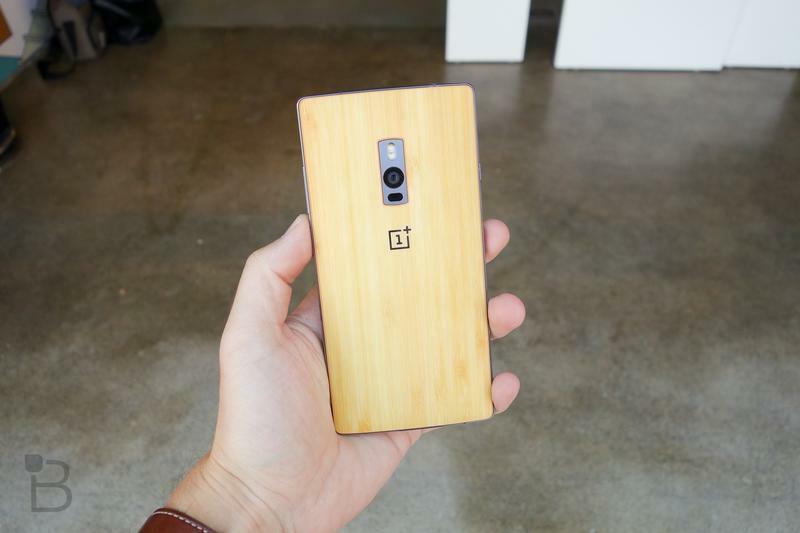 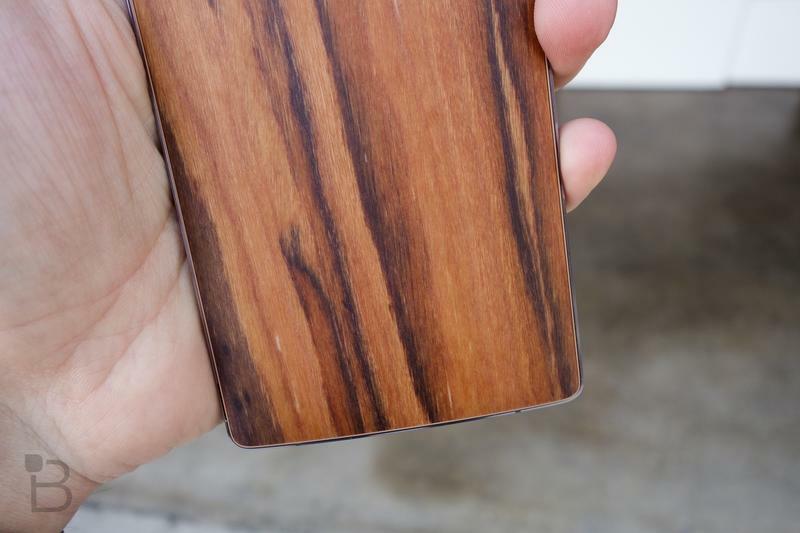 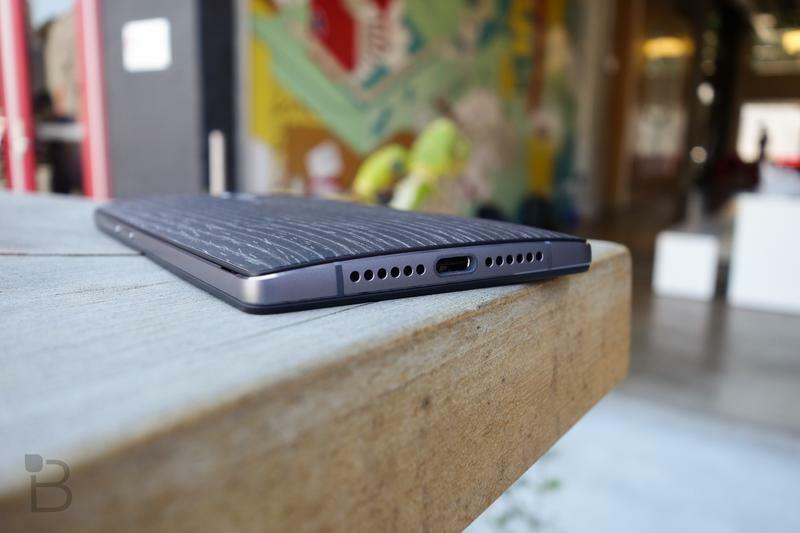 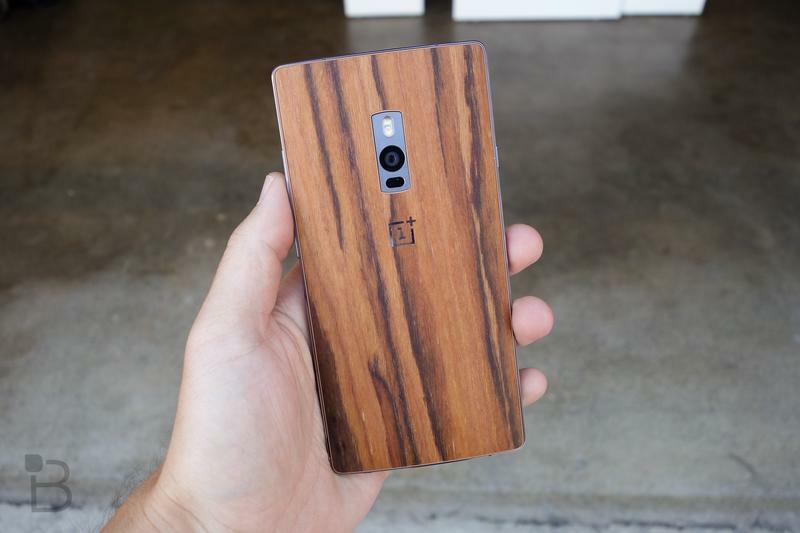 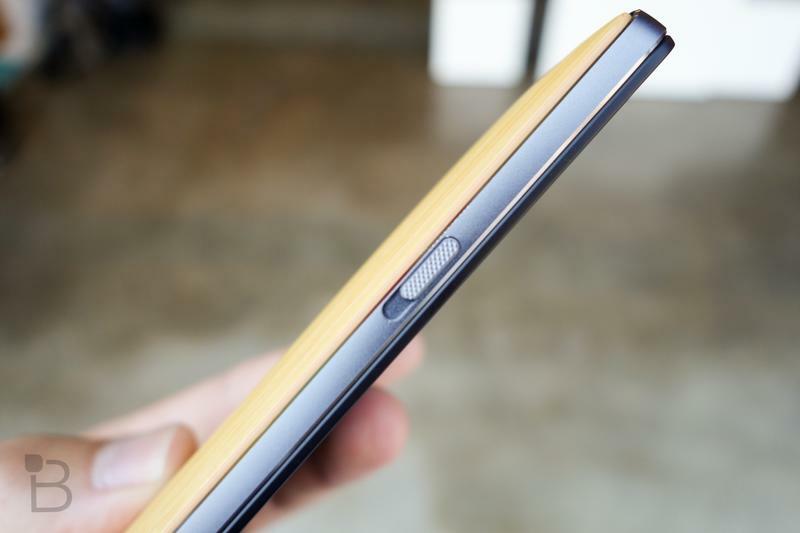 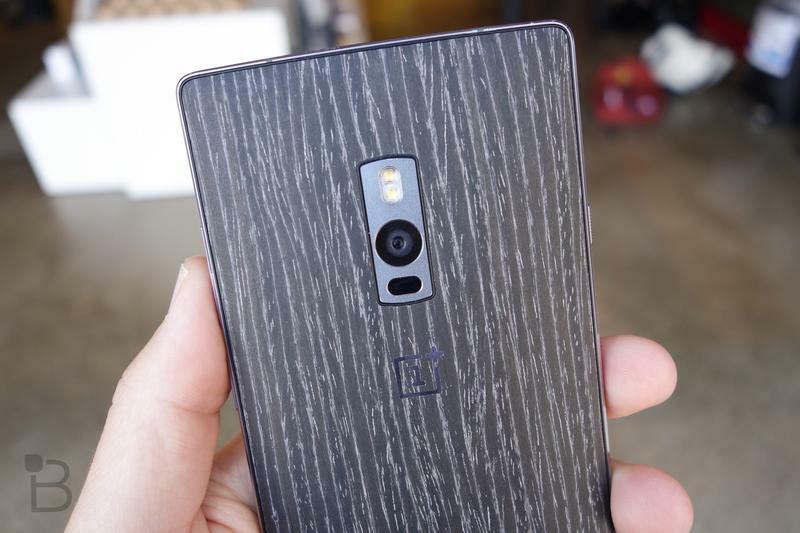 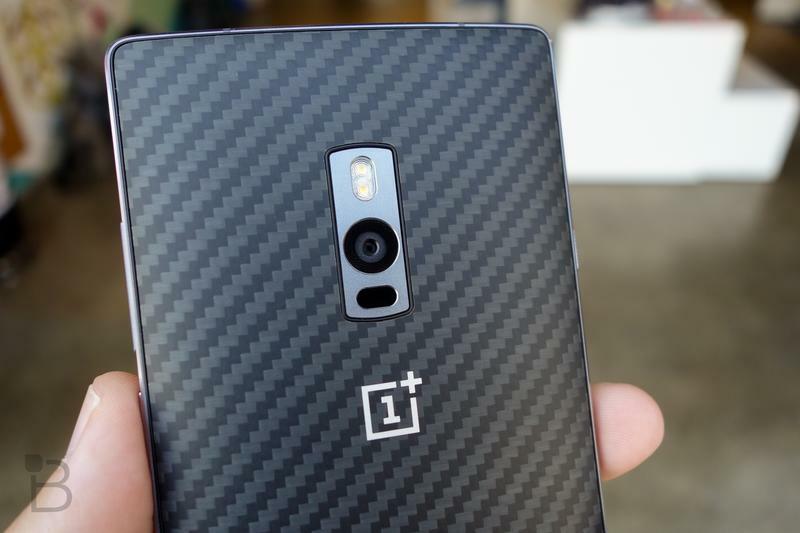 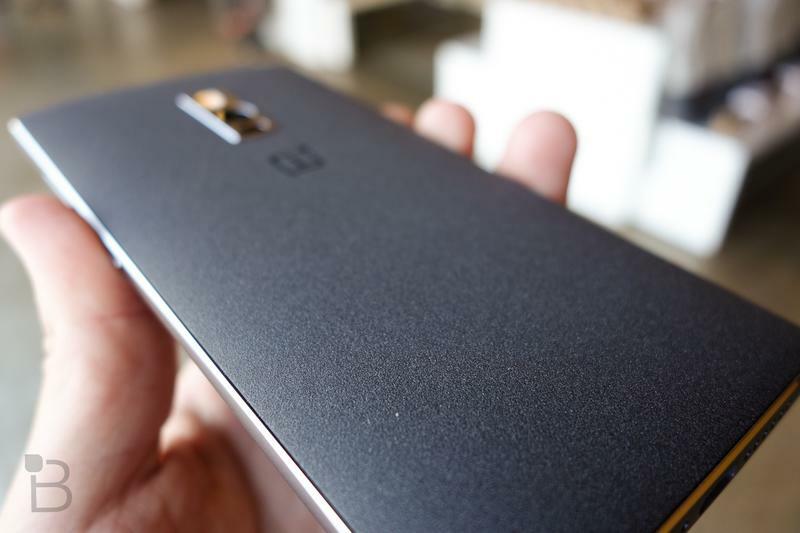 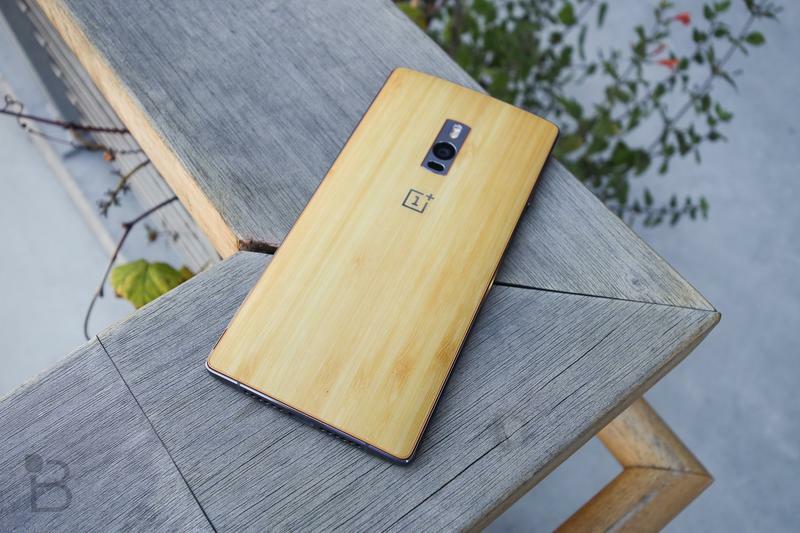 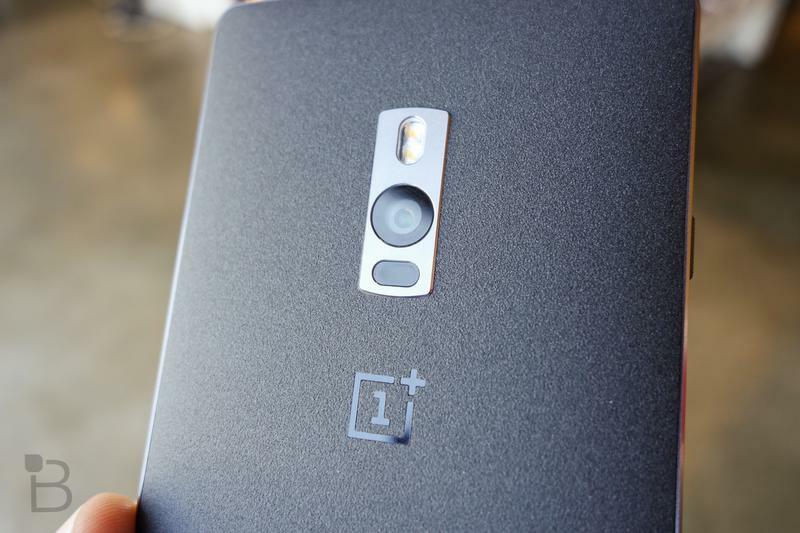 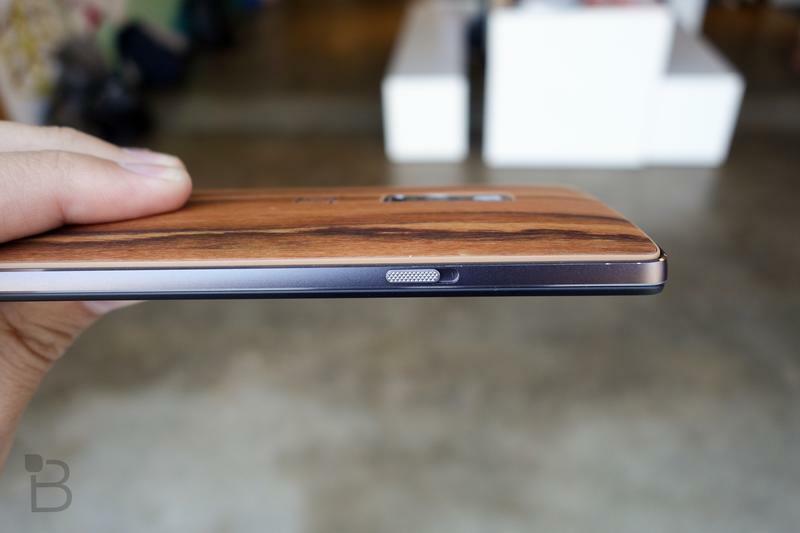 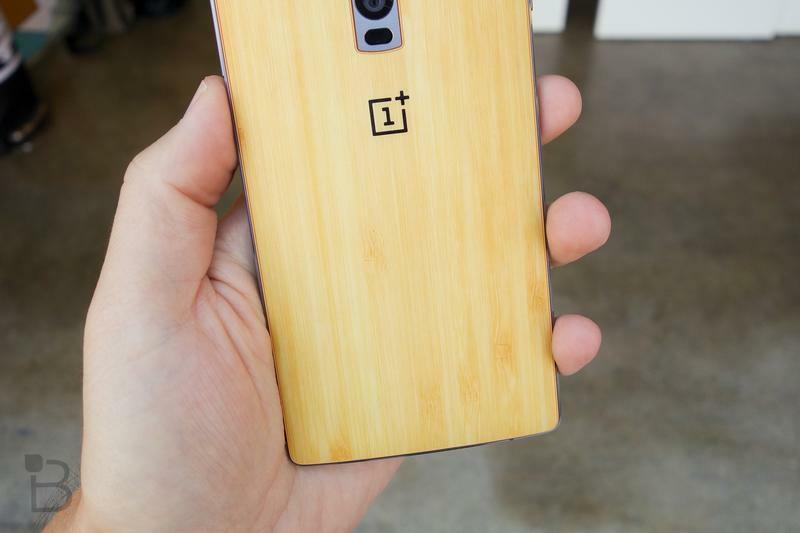 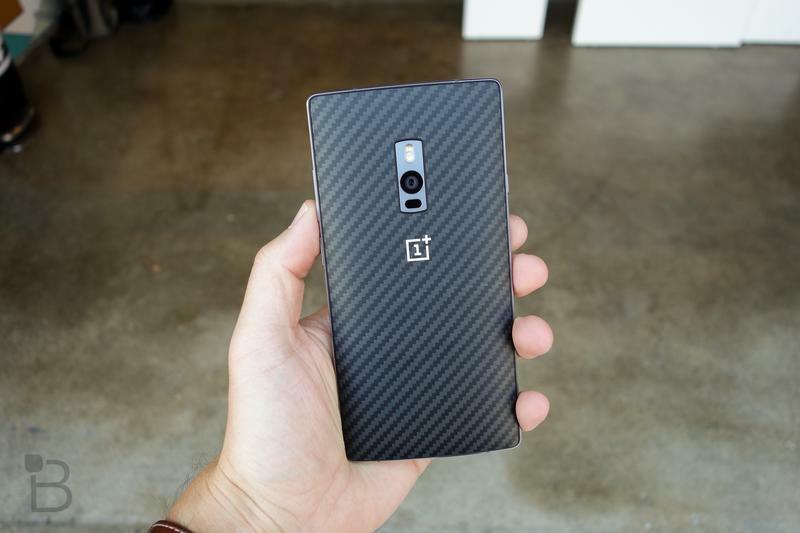 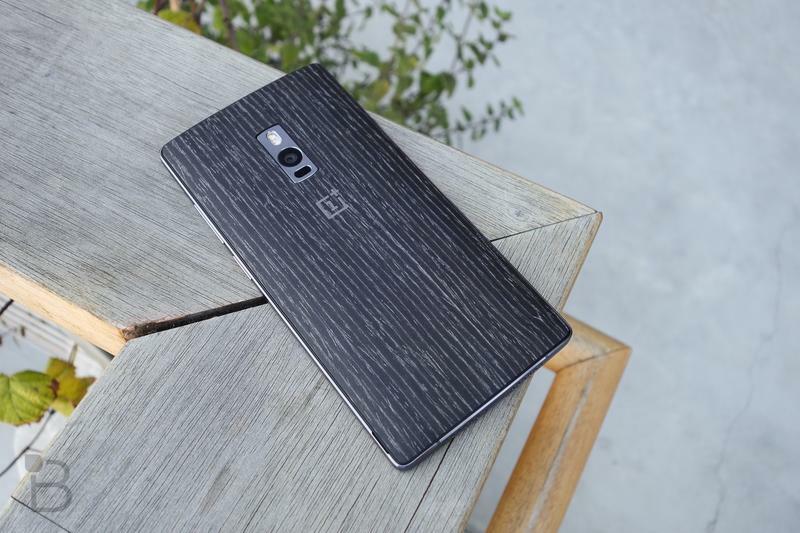 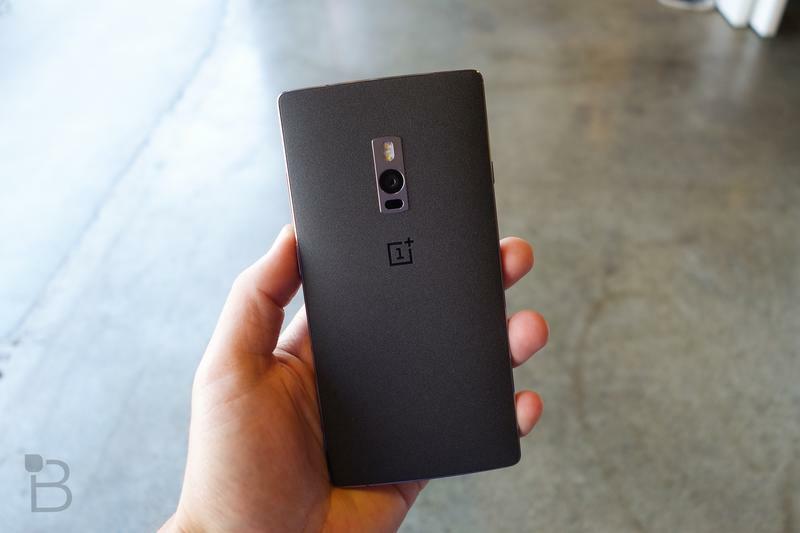 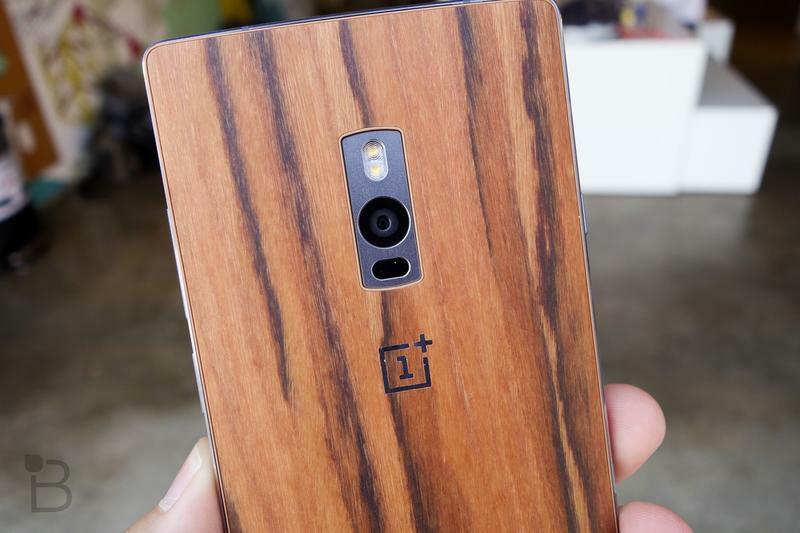 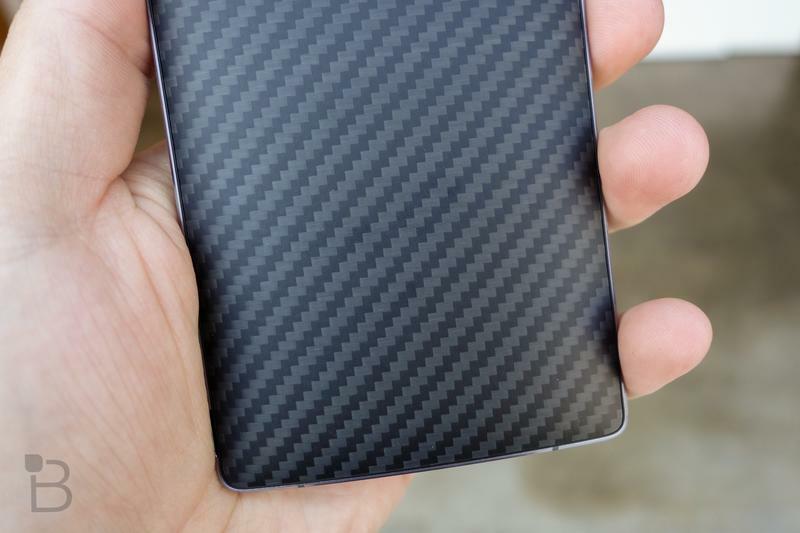 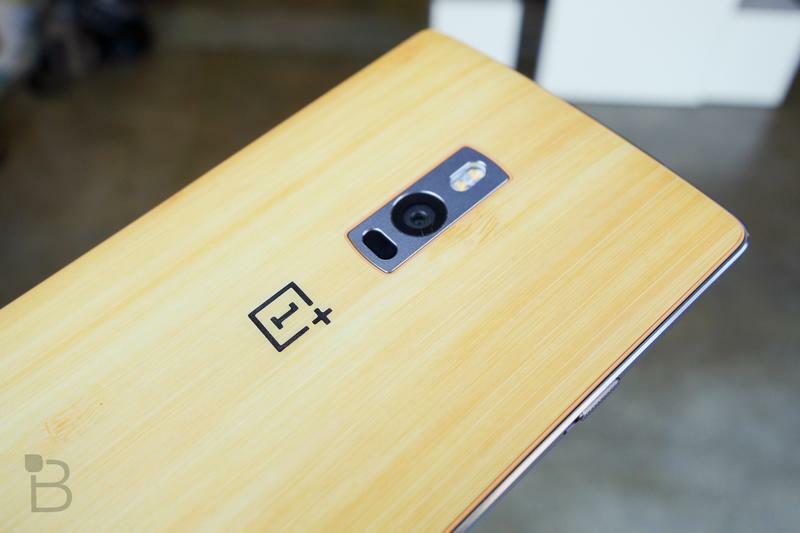 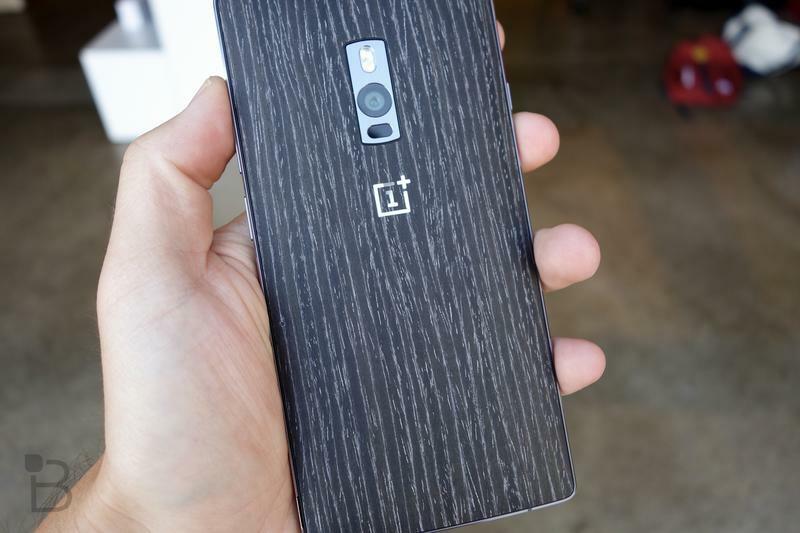 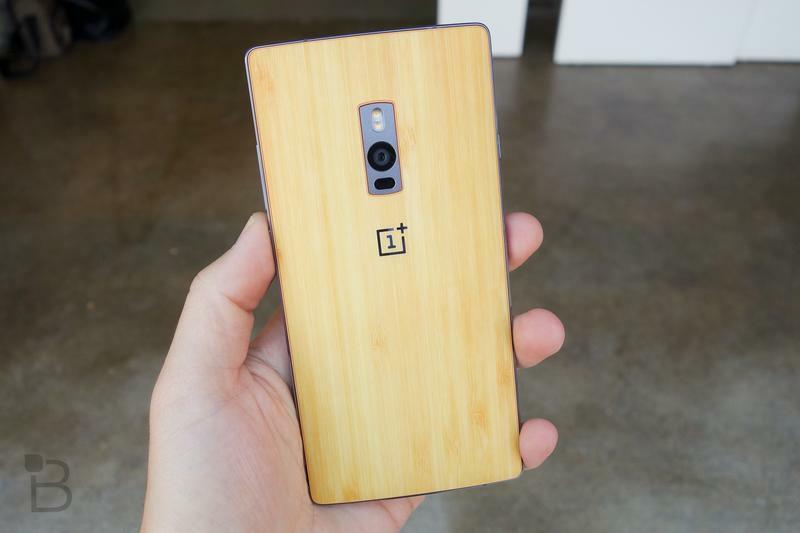 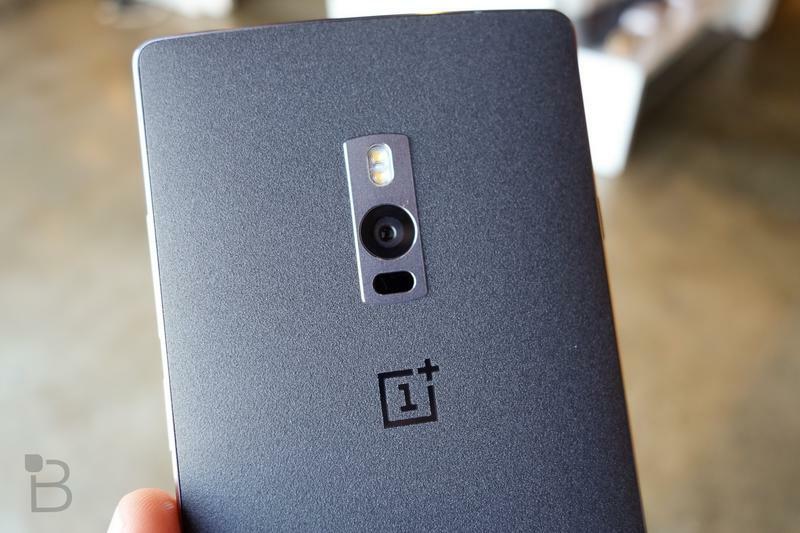 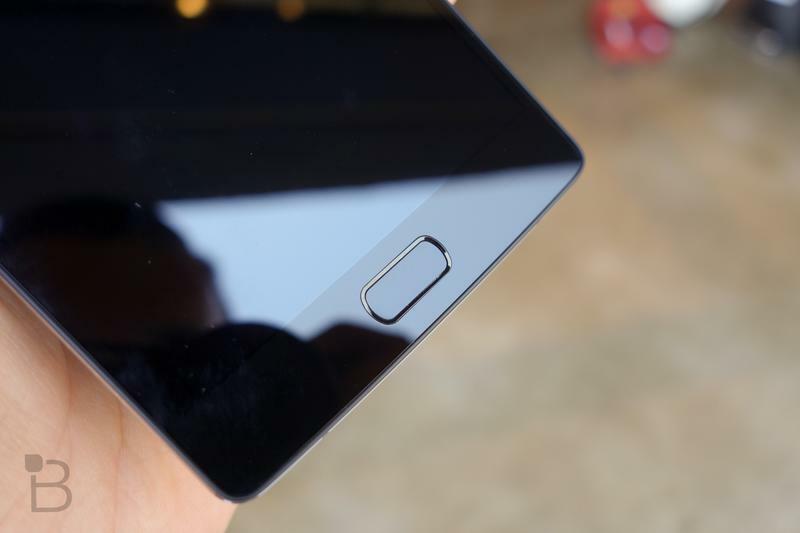 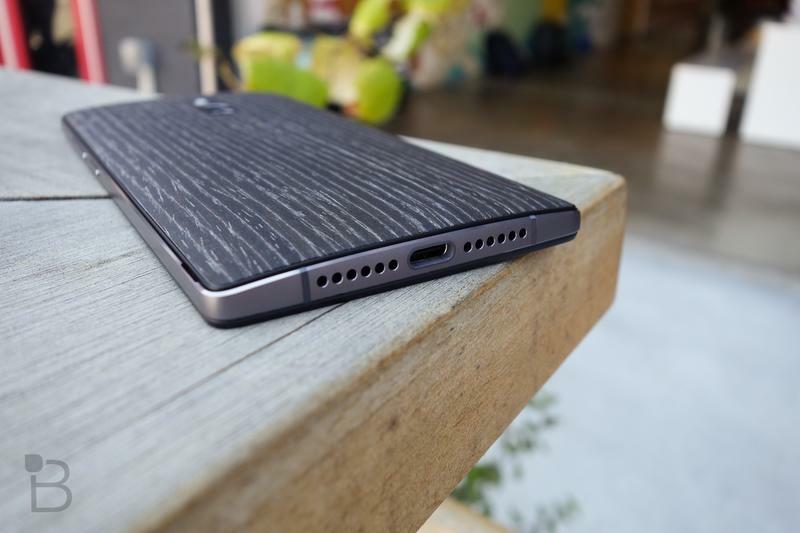 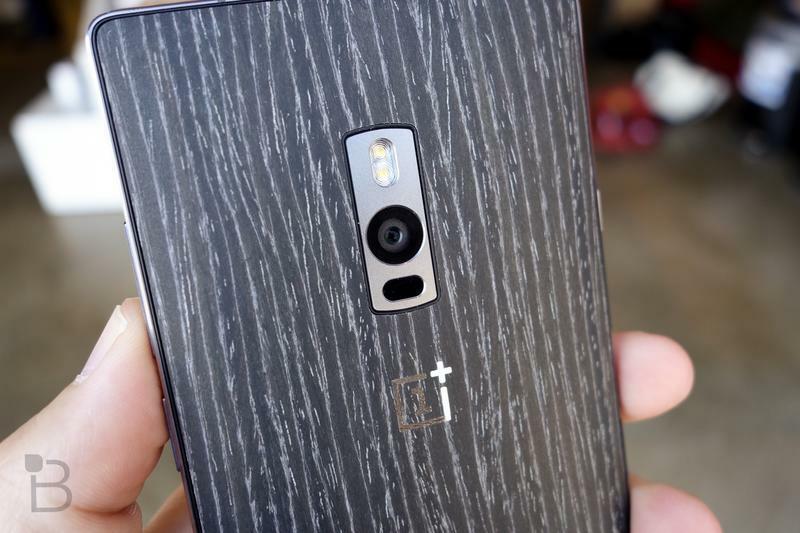 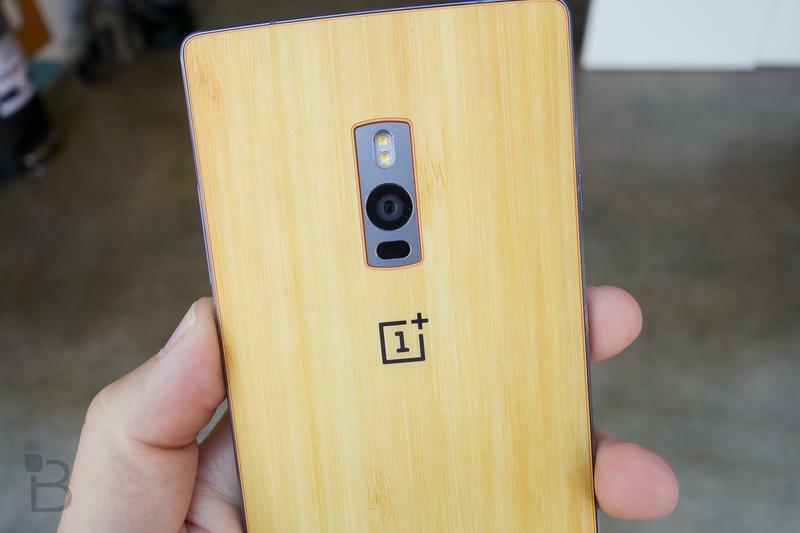 The OnePlus 2 is finally here, but how does it compare to Apple’s flagship phone? 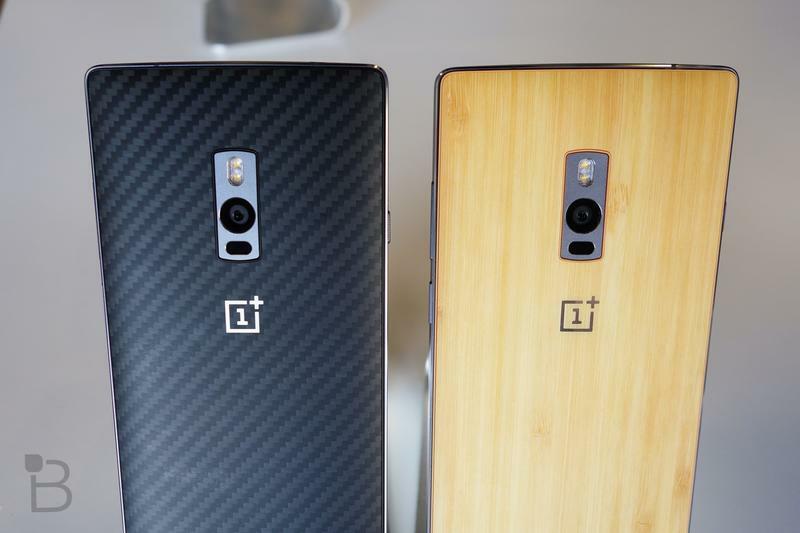 Check out our full spec by spec breakdown of these two smartphones. 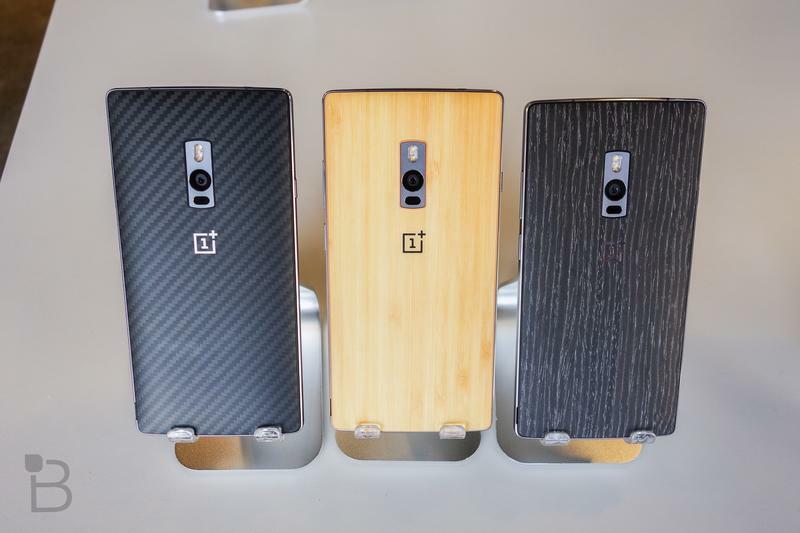 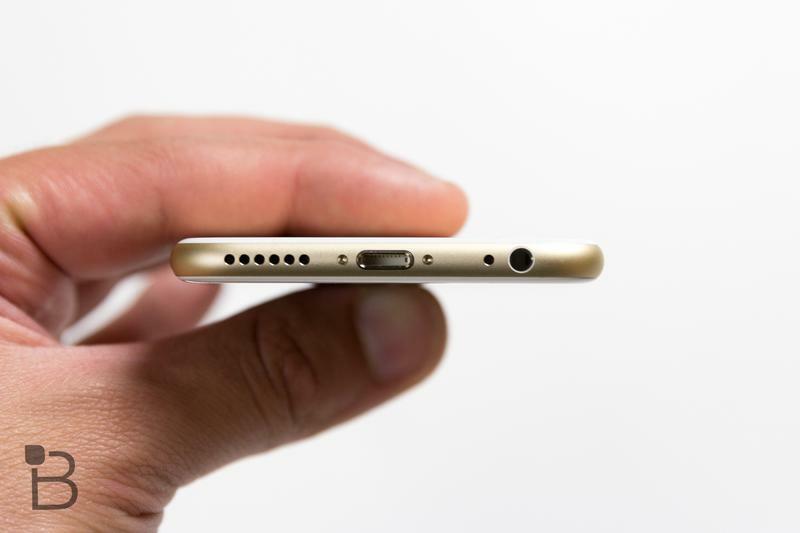 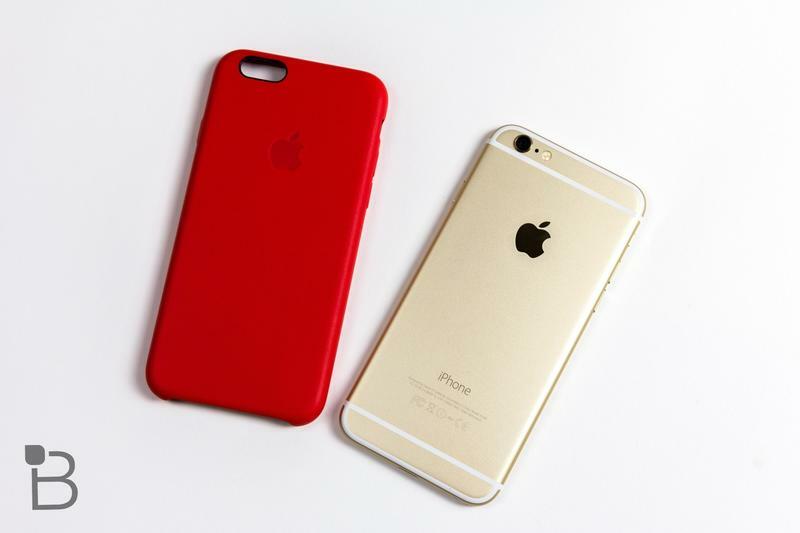 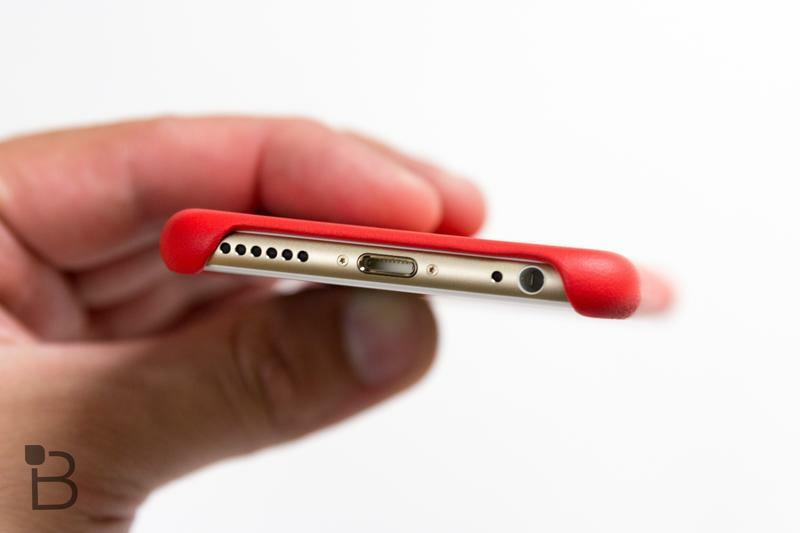 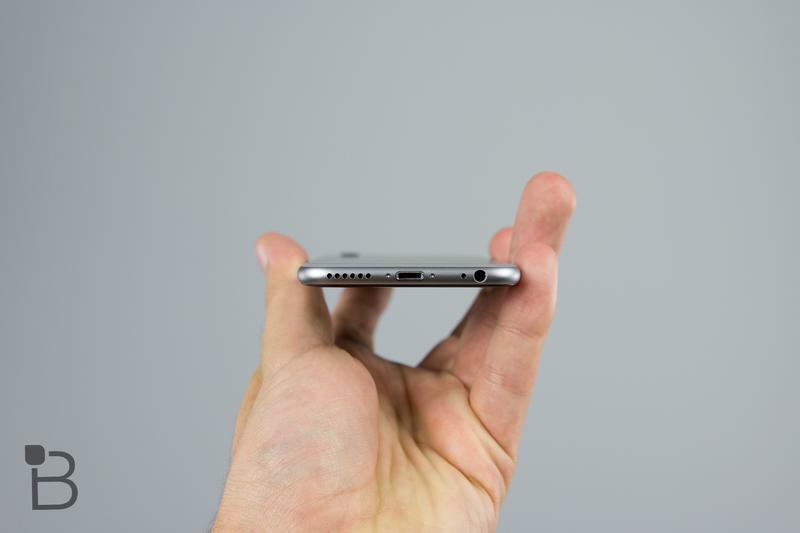 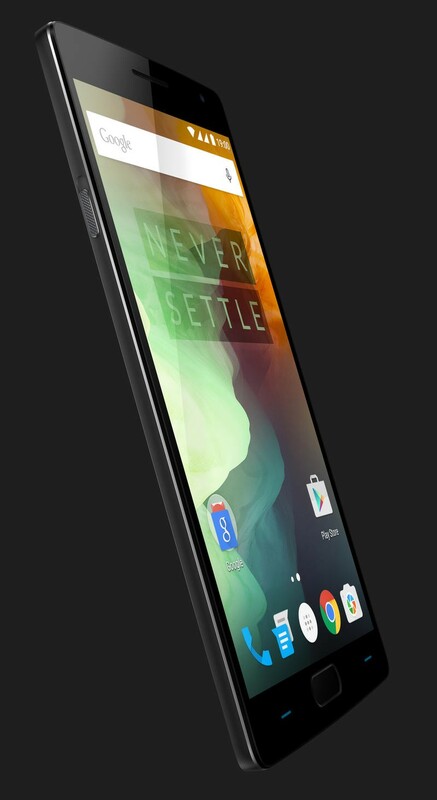 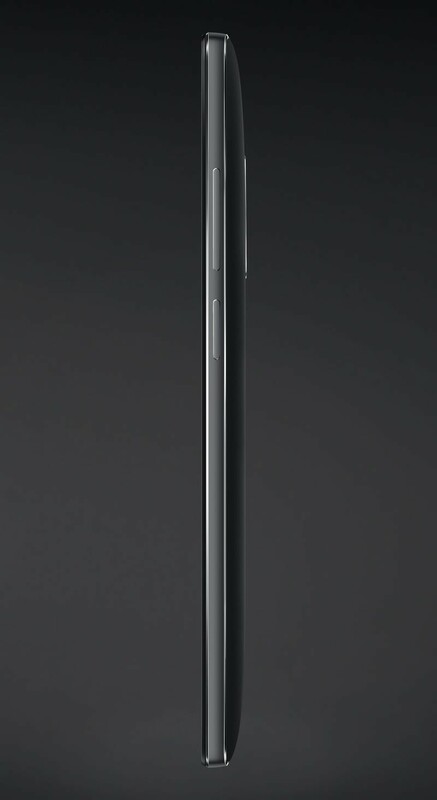 The 5.5-inch OnePlus 2 is a lot bigger that Apple’s 4.7-inch iPhone, though it’s more evenly matched with the 5.5-inch iPhone 6 Plus. 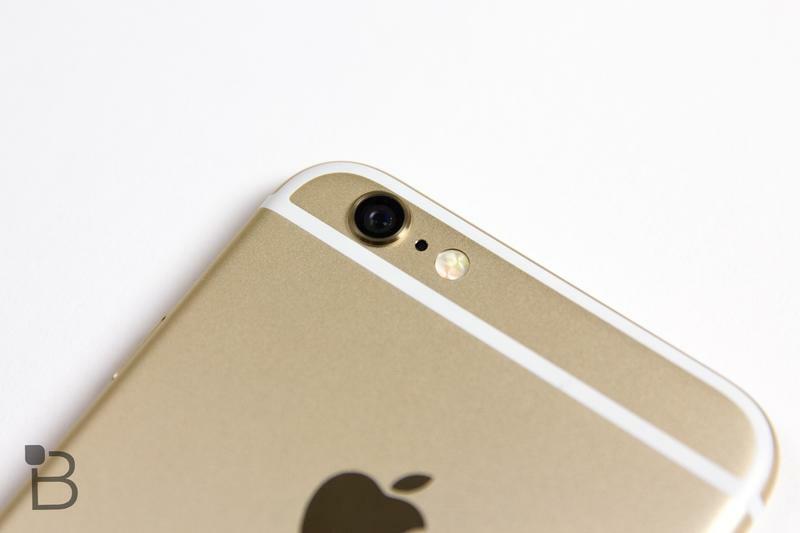 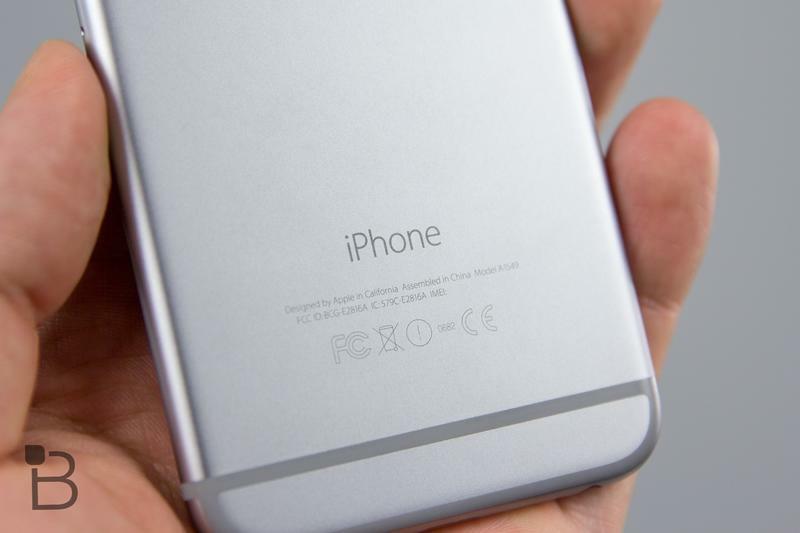 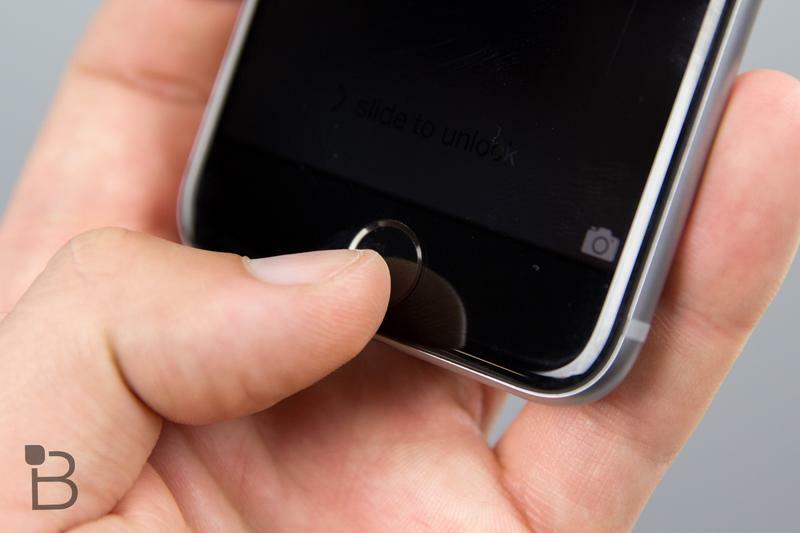 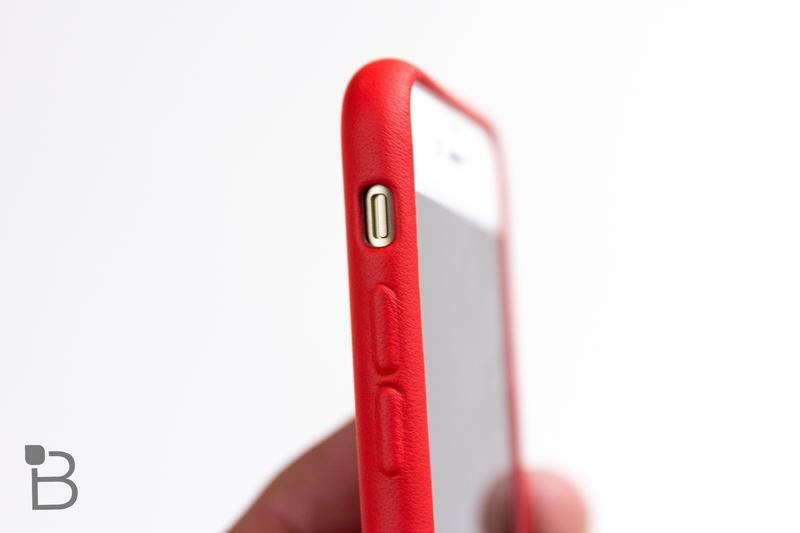 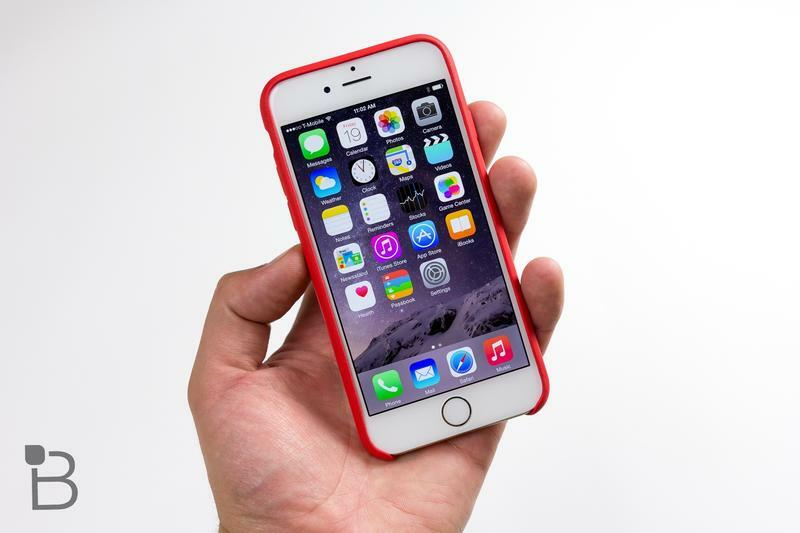 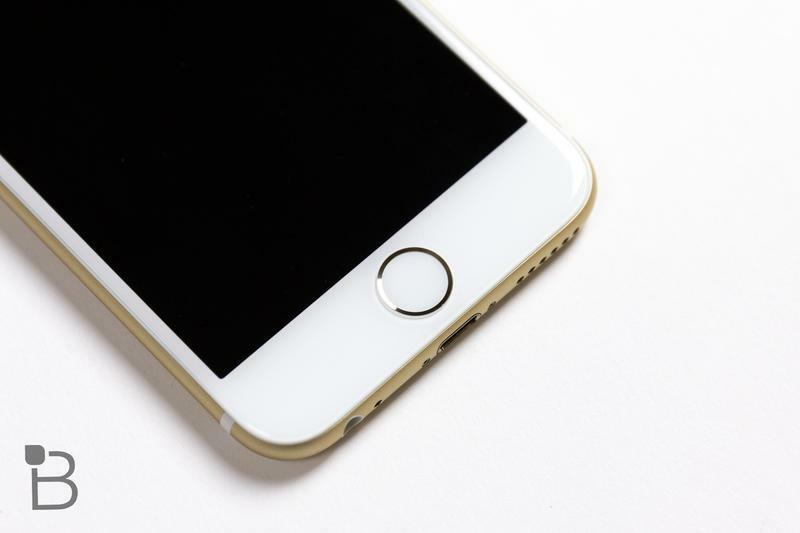 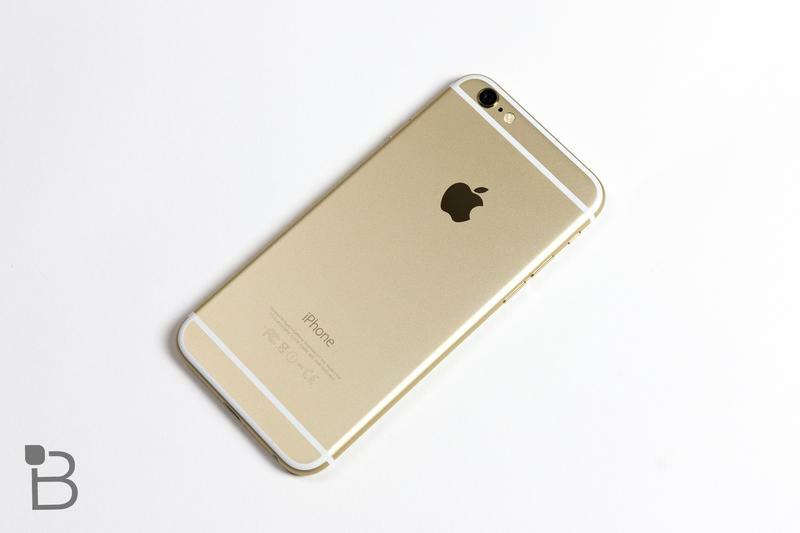 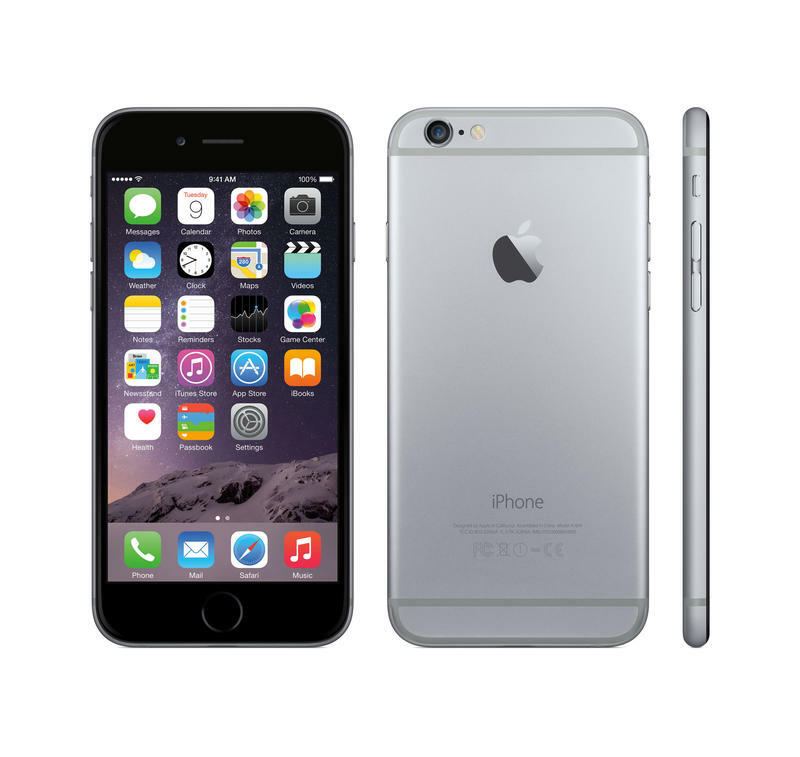 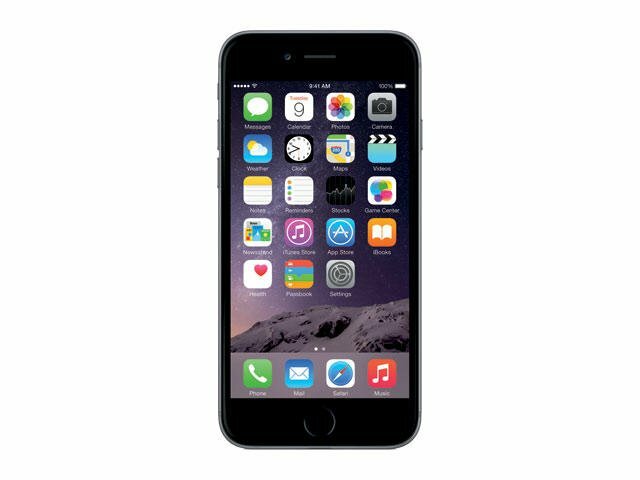 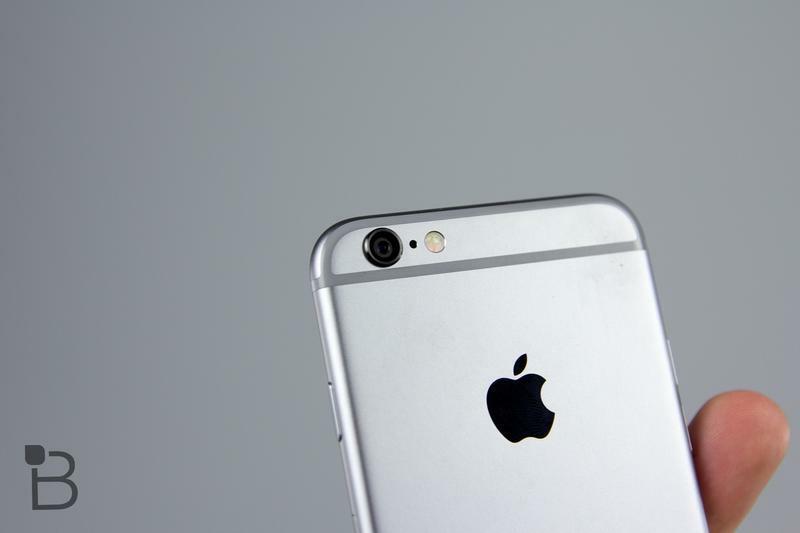 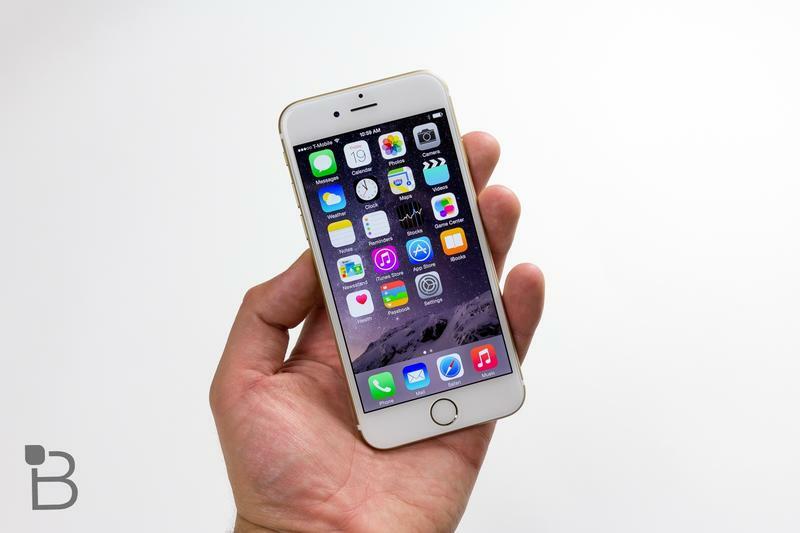 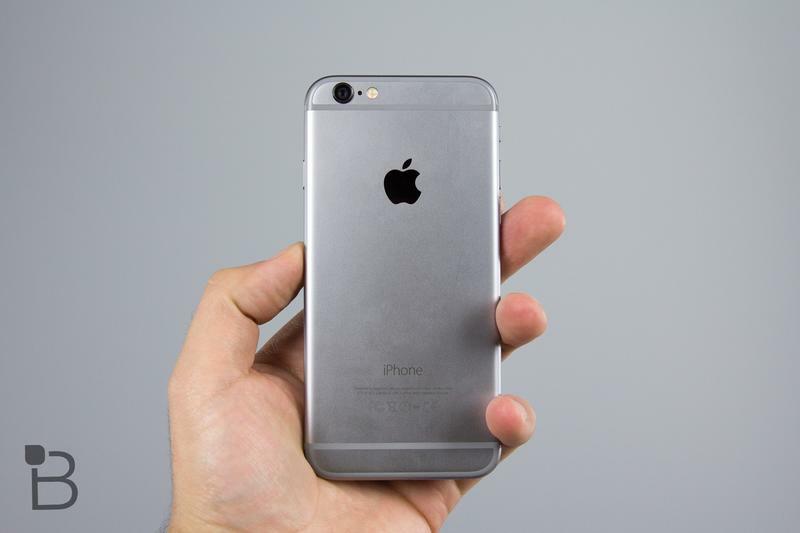 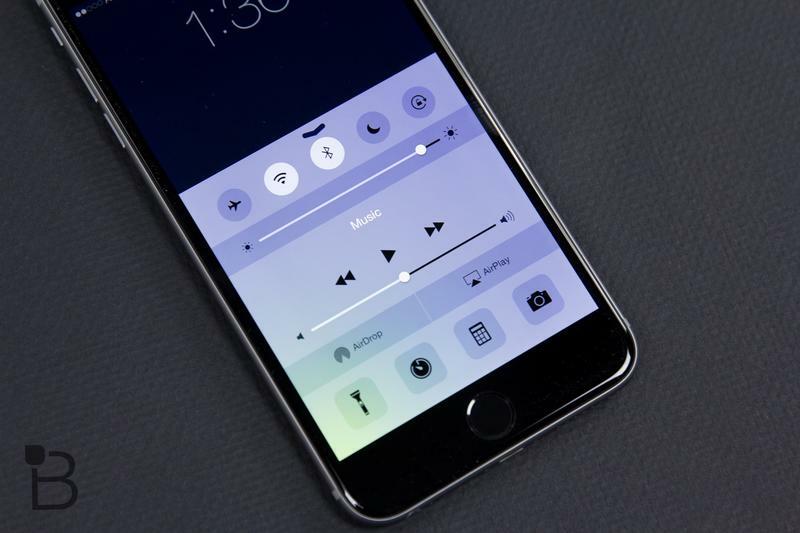 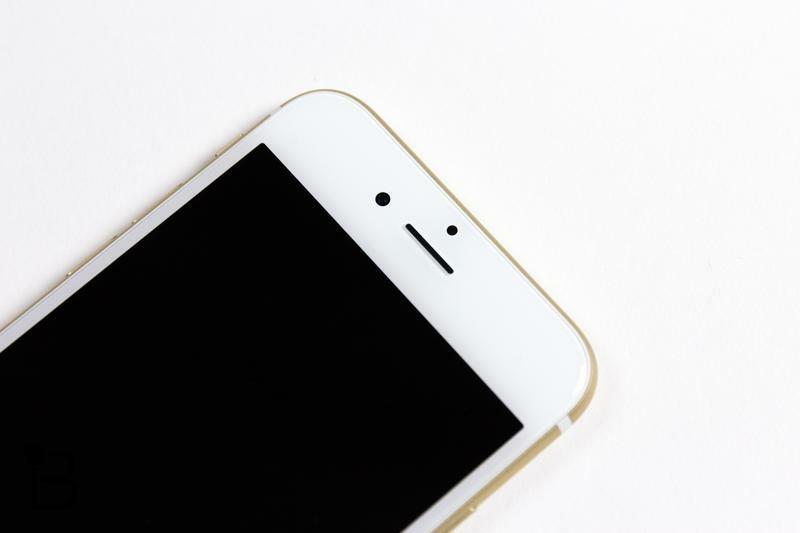 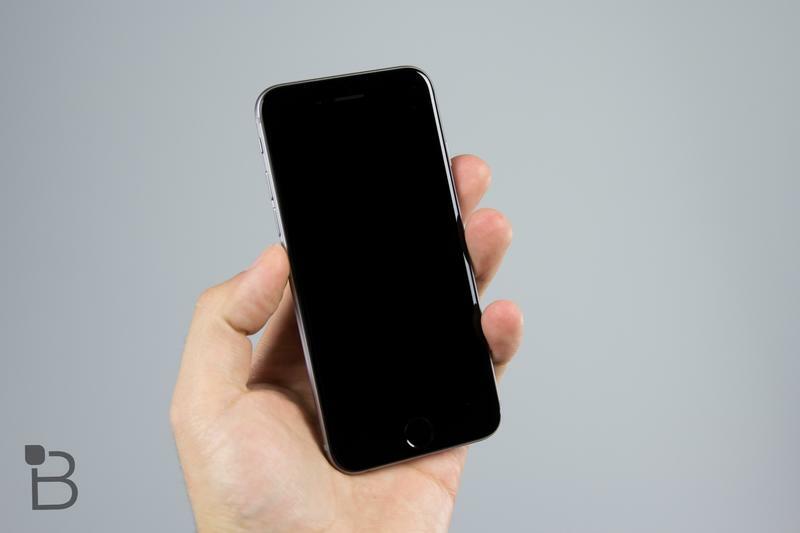 The two larger phones also offer the same 1080p resolution, while the iPhone 6 comes it at just 1334 x 750 pixels. 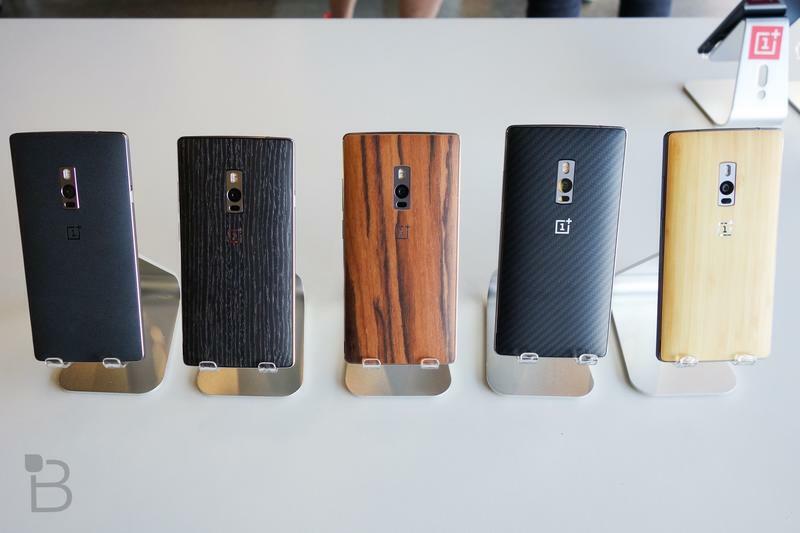 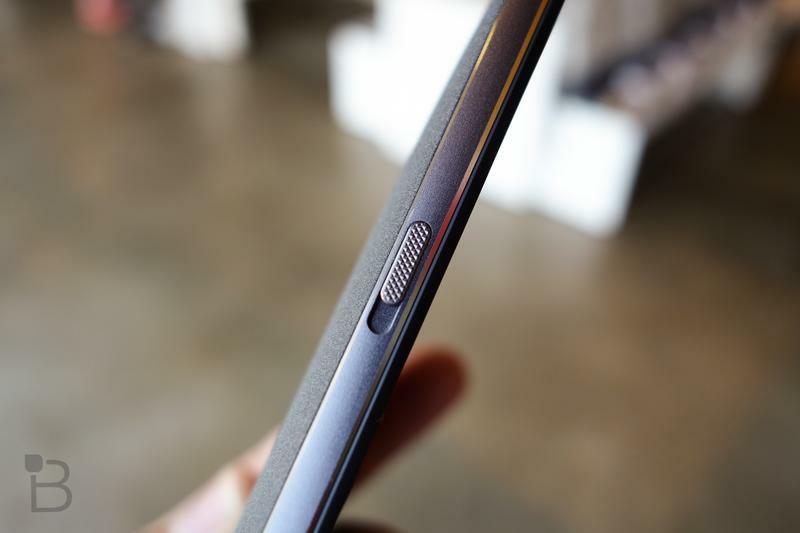 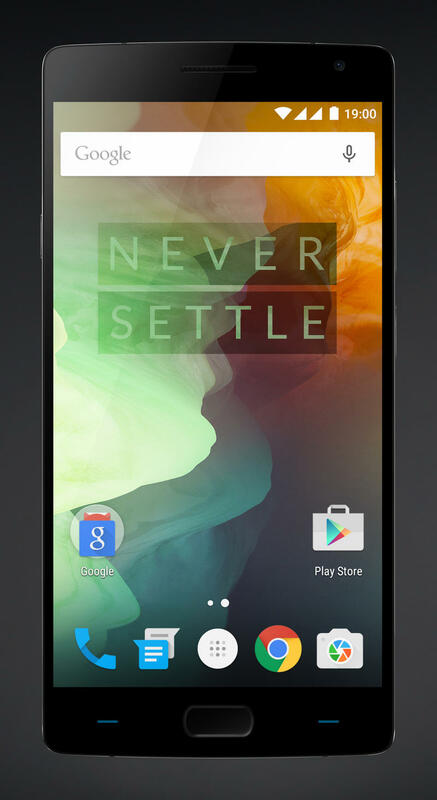 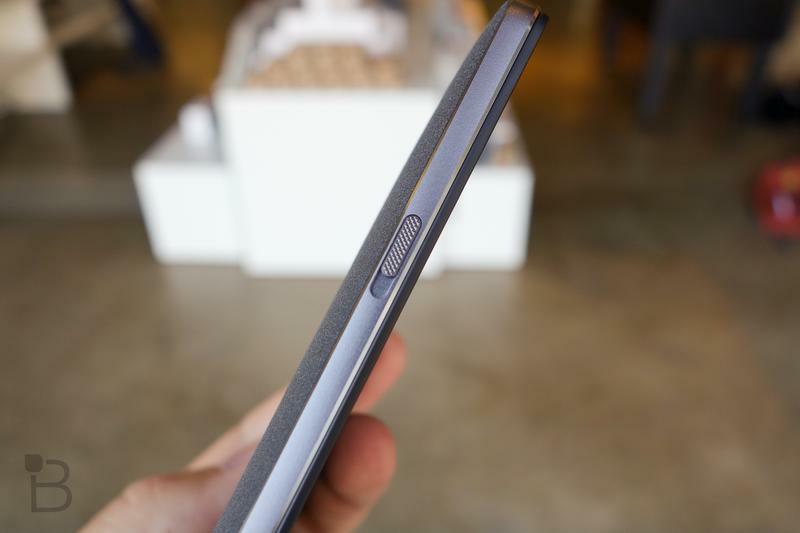 The OnePlus 2 also offers more RAM and a bigger battery. 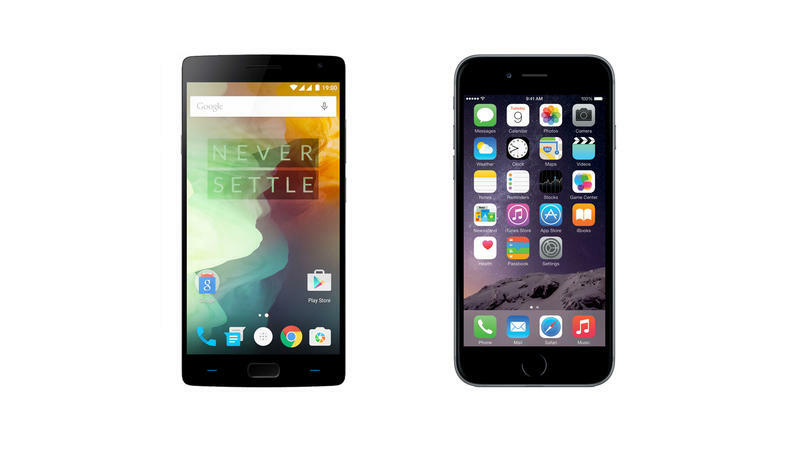 If you’re picking between these two phones it really comes down to a question of operating system. 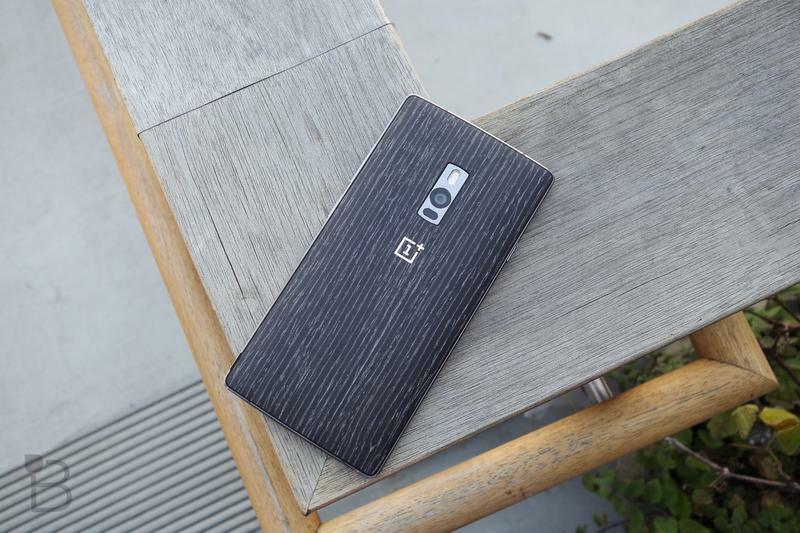 The OnePlus 2 just became one of the best Android phones on the market, though whether that’s enough to win over Apple fans is still up for debate.